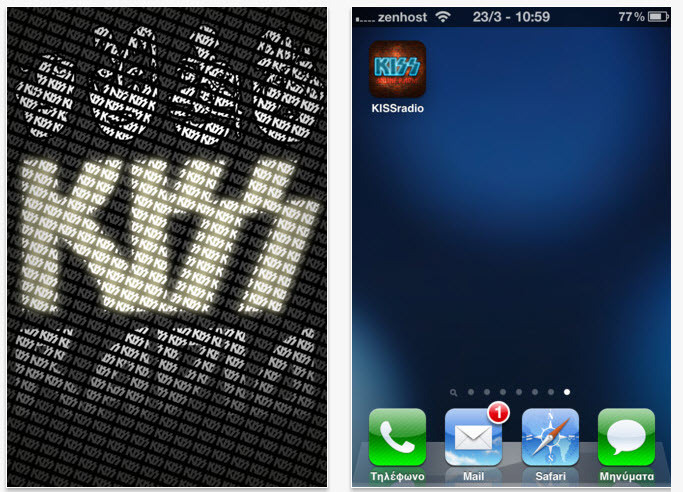 Can’t get enough KISS….Don’t Worry….there’s an app for that!!! Can’t get enough KISS music wherever you are….now there’s an app for that. KISS RADIO! Kiss music 24 hours a day! !